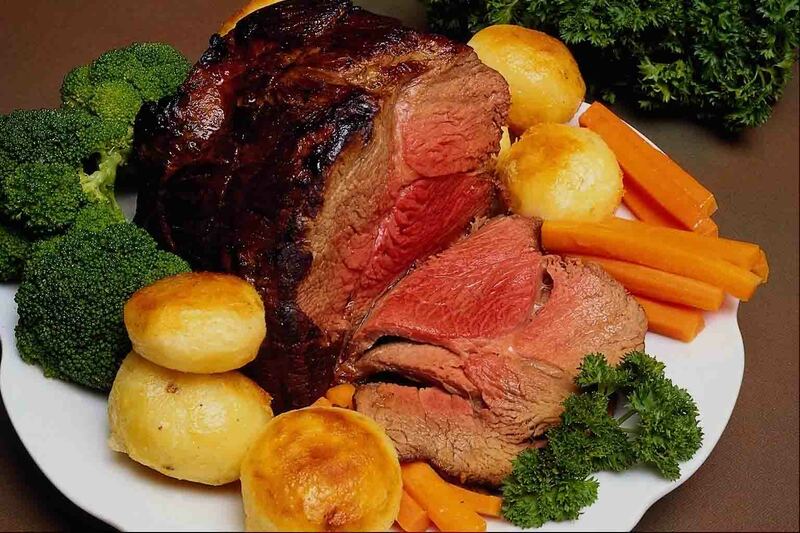 A time honoured tradition in Britian and Ireland is the Sunday Roast. Many a pub will throw together fantastic lunch time offering that has proved the reprieve to many a person’s hangover from the night previous. There can be little surprise that a city like London, jammed packed with everything else there is, also has a fantastic range of choice for a great Sunday roast. A few of the top options include. Located in East London’s new hip spot Shoreditch The Owl and the Pussycat brings some old fashioned English pub authenticity. Plates are piled high with potatoes and roast beef all of which is doused in beautiful dark gravy. This is a good old British boozer, no Shoreditch irony here, just cold beer and a warm tasty roast. The Bear’s Sunday roast has been called by the Observer one of the best in London. Part of the charm of this local pub is the cascade of varied locals – many of whom literally live there. They enjoy a good conversation with new faces, especially international ones, so be prepared for their anecdote and wittisms. The duck fat basted potatoes are wonderful as well as the crackle on the pork belly. Owned by the same owner, Peter Hoyle for more than 40 years, The Montague Arms is truly classic London pub. As one might imagine any London pub worth its name is not going to scrimp when it comes to its Sunday roast and that is certainly true in the Arms. Not veering far from the traditional recipes expect to find homemade Yorkshire puddings, a delightful roast chicken and vegetables basted in the chicken’s fats and oven roasted. The Cat’s Back has done its part to prevent, or at least forestall, chain pubs from dominating the landscape of quaint cool Putney. The pub is adorned with a variety of varied and eclectic relics on its walls. As to the Roast itself you get a half chicken and half lamb on your plate accompanied by dark, decadent gravy. Not only holding themselves to tradition The Cat’s Back has added broccoli with melted cheese as a great new wrinkle to their Sunday roast. The College Arms is a real local pub that is a hit with everyone in the area. Digest your crispy potatoes, home vegetables, and succulent meat as you down a few pints and get taken into the locals fold. They love a little banter down here and you’ll be sure to get an authentic English experience.